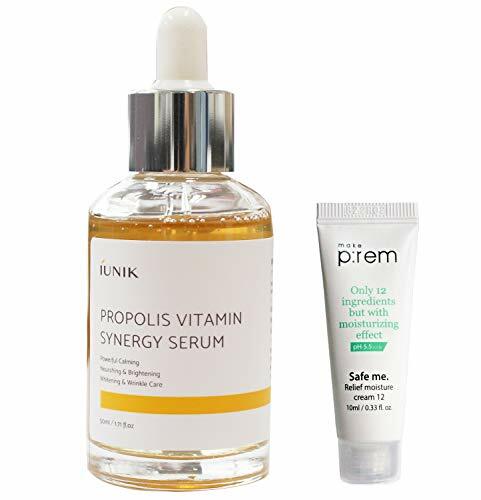 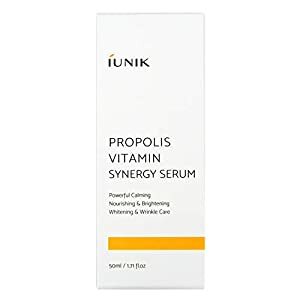 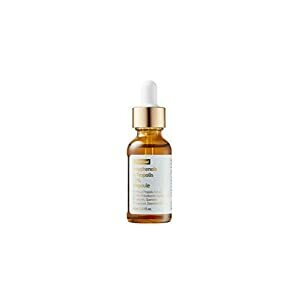 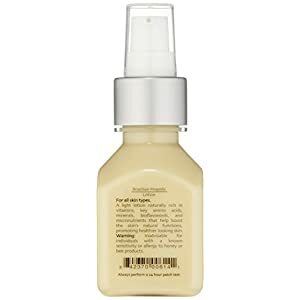 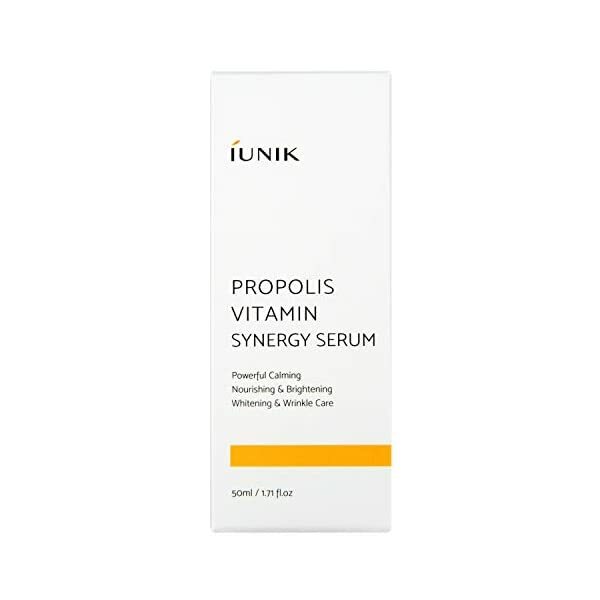 This serum is infused with Propolis Extract and Centella Asiatica Extract for faster skin camling. 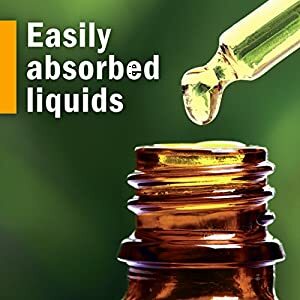 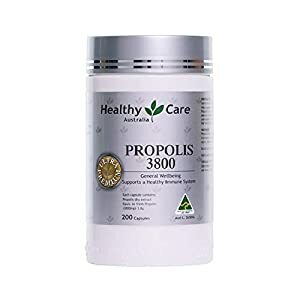 It also delivers nourishment from minerals, vitamins, and amino acids. 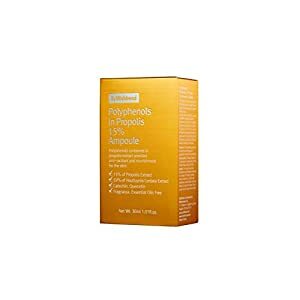 Propolis 70% and Hippophae Rhamnoides Fruit Extract 12% are included in the formulation for skin soothing, nourishing, and revitalizing. 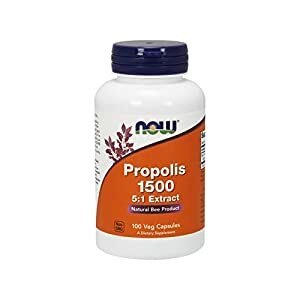 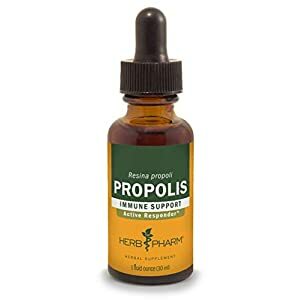 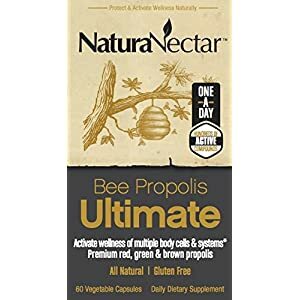 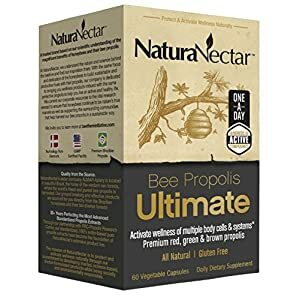 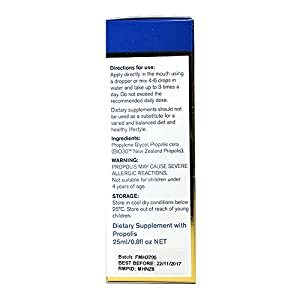 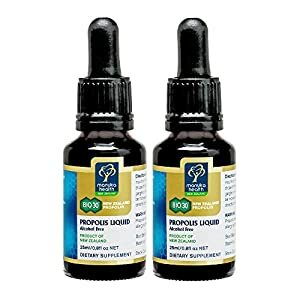 Propolis 70% and Hippophae Rhamnoides Fruit Extract 12% are included within the formulation for skin soothing, nourishing, and revitalizing. 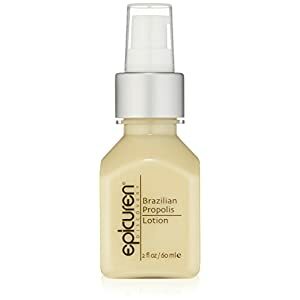 Methods to use: Use after toning and before face cream twice an afternoon within the morning and at night. Be generous with it at night for a skin remedy. 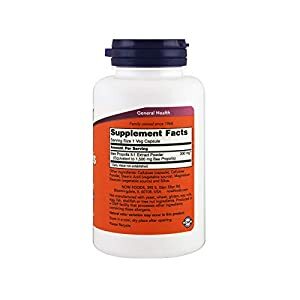 Expiration date: 3 years from the date of producing. 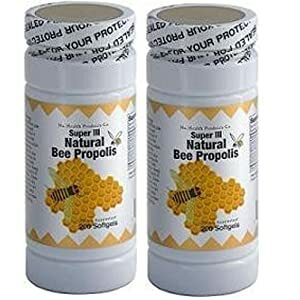 12 months after initial opening.